Excellent location off Haywood Raod. 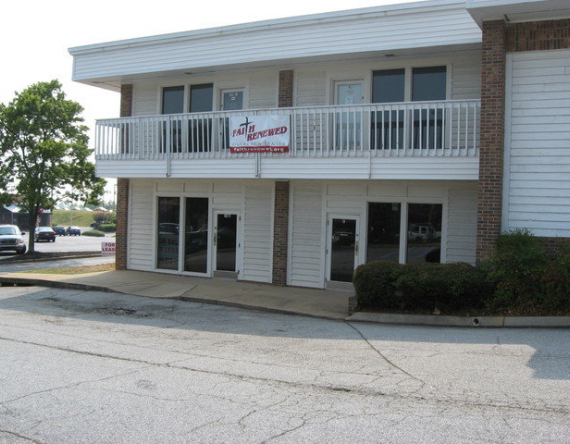 Location is perfect for retail or office space. Heavy traffic area. 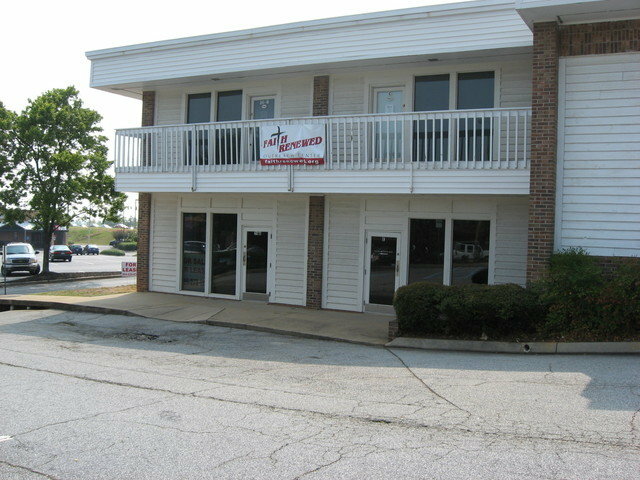 It is located next to Haywood Plaza. The building is privately owned and is NOT a part of the shopping ccenter.